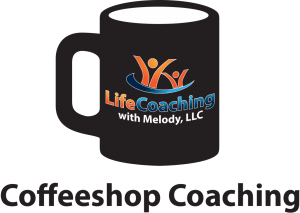 Posted April 13th, 2019 by Melody Taylor-Fliege & filed under Coffeeshop Coaching. Join me at Cafe Flat White Tayuan DRC, Beijing China for my next Coffeeshop Group Coaching! It’s free! No need to sign up, just show up!